Team Members…Developing Systems to Find the Best! How do you find the best team members in a sea of mediocrity? Over the last few years, I have tried to develop a system to find new team members. 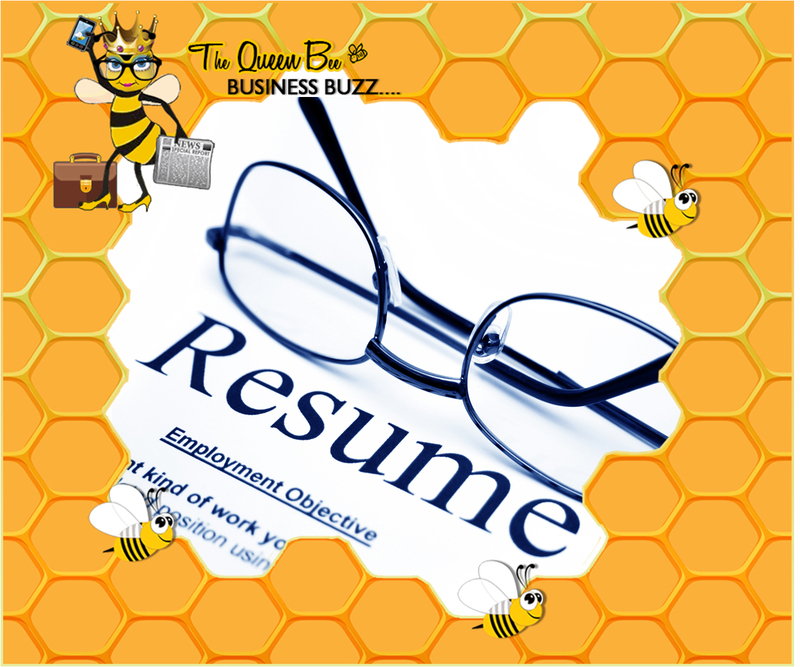 Originally, I used a resume aggregator to pull resumes fitting my job posting. I would then either contact them or they would contact me. 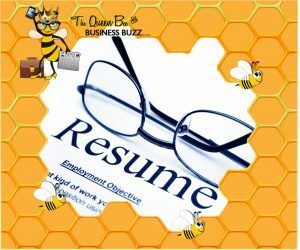 I would look at the resume again and determine if a phone interview should be done – then group interviews, testing and final interview and job offer. This was a very cost-prohibited process. Being a small business, this took a large commitment of time from both me and my team. Many times, I would schedule the interview and the person would not answer the phone or show up. BIG TIME WASTER, especially when my team was scheduled to do group interviews. 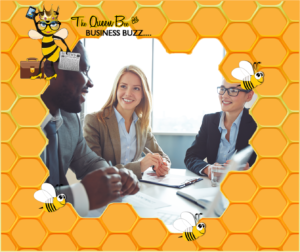 Then, even after going through the process of reviewing many resumes, scheduling phone interviews and group interviews, and finally making an offer to only have the person be fired in about five days, leave after four days or last eight months and then just not show up. I was baffled how this could happen. I offered a competitive wage, benefits, friendly and positive place to work and team members that were helpful and motivated. What was going wrong???? I needed inspiration! I needed to understand Millennials. I needed a new process. I will tell you in the next few blog posts what I did, how my system changed and how the process developed.